Satch Boogie by Joe Satriani from Satchurated film - In theaters in 3D/7.1! 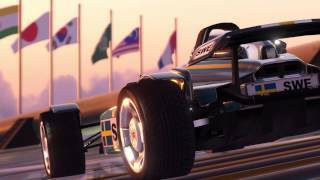 This video really shows that trackmania can be used in limitless ways. Fantastic walk-through from the 50's to now days. TotalBiscuit takes a look at the sequel to the game that got 10 million players and a huge competitive scene.